Ouch. 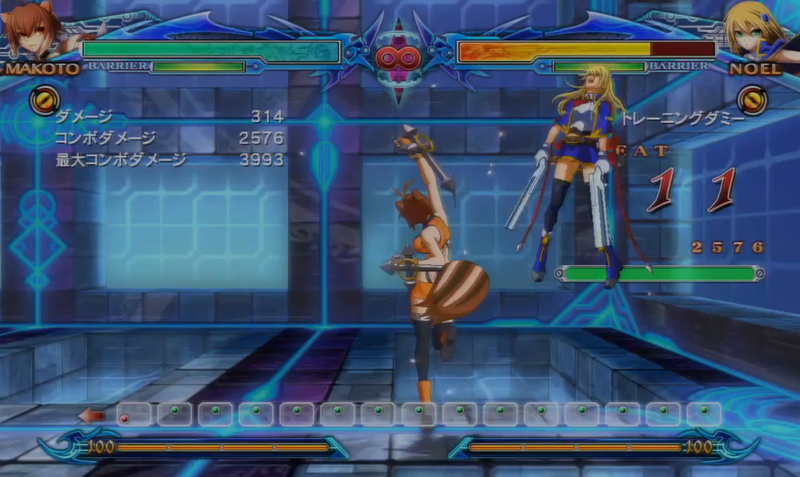 Makoto Nanaya is dishing out punishment and Noel Vermillion is on the receiving end. Watch the combo video inside. Thwomp Block has uploaded a new Blazblue: Chrono Phantasma combo video featuring Makoto Nanaya. While these combos won't set the world on fire, they are meant to be basic, hence the title of the video.